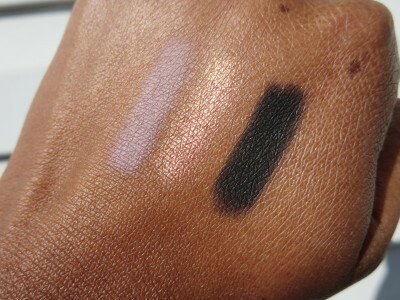 These eyeshadows from Makeup Geek really knocked me out! They are amazing. Smooth, buttery, blendable shadows that look amazing on the lids. If you haven’t tried these yet consider it! I love the nine that I got in my first order. These are $6 each so they won’t break the bank. These are waaaay better than Mac shadows so they are well worth the investment. The quality is unbelievable. I got nine shades in my first order. I put all my shades in a Z Palette. Here’s a look at my cute little Makeup Geek palette. 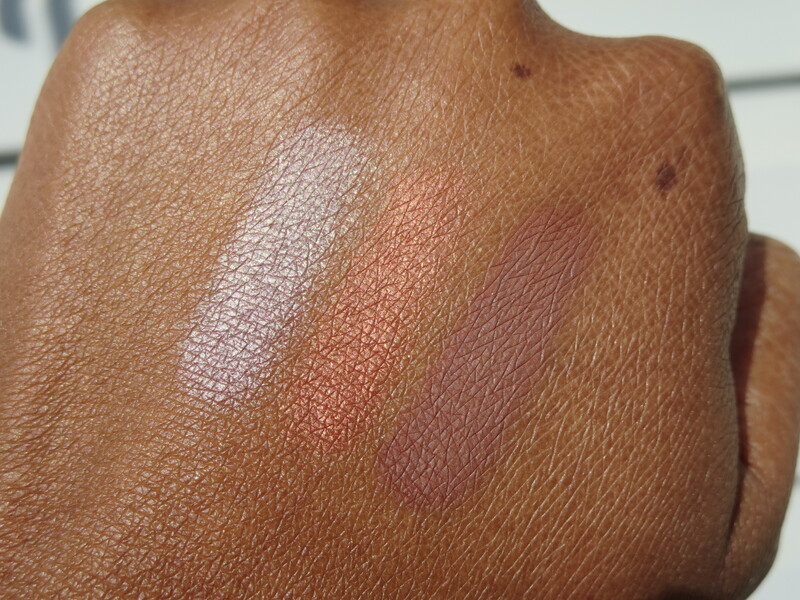 Here are some quick swatches of my shades row by row. These shadows are just as wonderful as so many people told me they were. I am not done getting shades thats for sure. 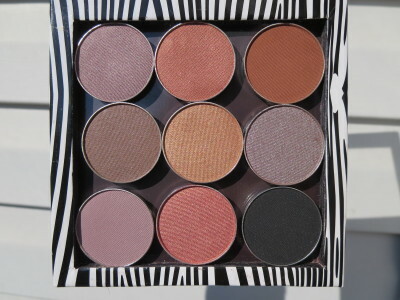 I have my cart loaded up with more pretty eyeshadow shades for order #2! I really like all of these colors but my favorites of these nine are the mattes Cocoa Bear and Unexpected. These two shades are among the smoothest and easiest to blend mattes I’ve ever come across. Corrupt is the most amazing black eyeshadow shade that I have ever seen. It’s deep and dark and like no other black shadow in my stash. Amazing. I don’t now how they even created that. The shimmer shadows I picked up were fantastic too. My favorite to use is Cosmopolitan. 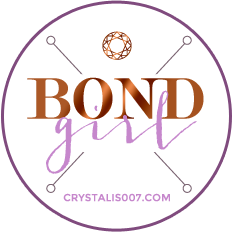 I love rose gold! Goddess is really great also. I love all of these colors truth be told. 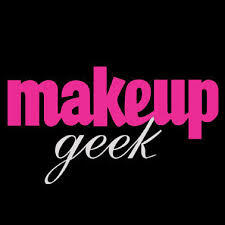 Please let me know if you have tried Makeup Geek eyeshadows yet and let me know your favorite shadow shades if you have! I haven’t put in my 2nd order yet so I’m open to suggestions! Beautiful shades! I like how cohesive a lot of the shades you picked are as well too, they work nicely in a palette together! I’ve been meaning to try some MUG shadows for a while now, I might need to try some of these shades! I really think they are worth picking up. Such great quality and $6 each…fantastic! Ooh. I think I too will order your two faves. They caught my eye before I finished reading. Thanks for the post. I have to order some of these! Love Corrupt I have to get that! Corrupt is flat out amazing. I’ve never seen anything that black and matte and just perfect! Thank you for doing this review. Now I have a real reason to buy/try MUG products! 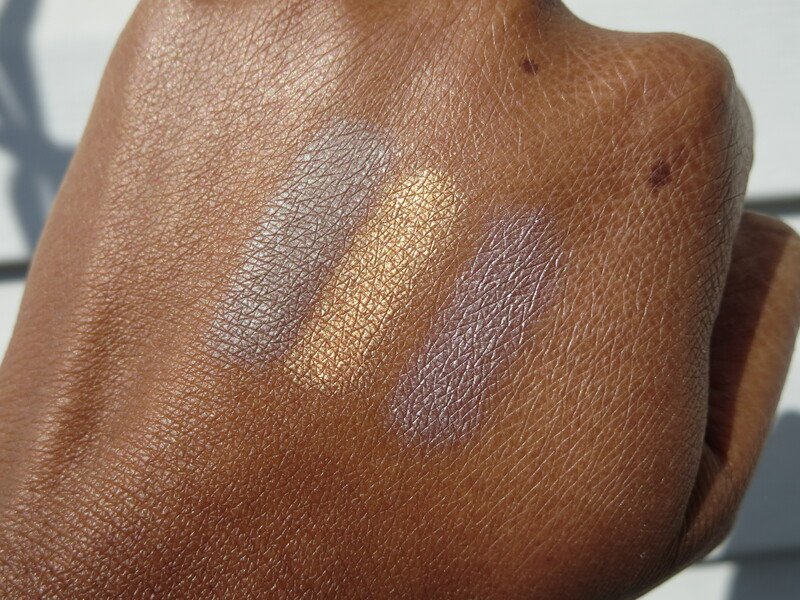 These MUG eyeshadows are amazing and the pigmentation is amazing as well. 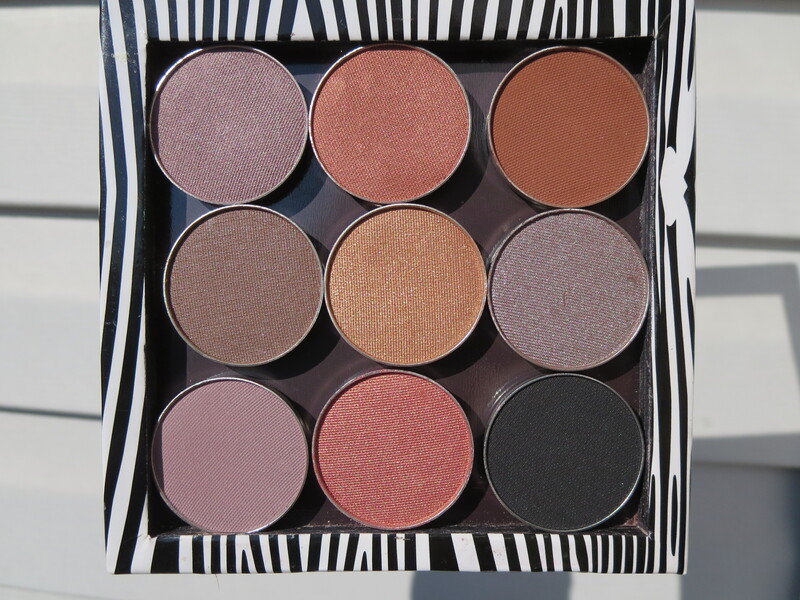 I have the Z-palette starter kit and I will definitely be buying more eyshadows from MUG. Corrupt is super pigmented and super black which I love, it’s the blackest black eyeshadow that I have in my collection. I have the 9 palette with the green shades. I’ve been drooling over the 27 shade palette but can’t press buy just yet. I also LOVE Inglot palettes. Do you use Inglot? Yes I do. A few years ago I got the Power of Mattes palette, love that one! I told you you’d live these shadows. I’m glad you tried them. I two small z palettes of them and want more. No I went kinda crazy after the first nine. I loved them so much I got 15 a while later and now I have an Extra Large Z palette of 35 MUG shadows! I showed it in a monthly favorites video and in the Intervention: Palettes video that I did earlier this week. I didn’t go over the shades in either video but I love the ones I got. I have to do a swatch video of all my shades. I have gotten a ton of requests to do that. I hope to do a video swatchfest during Thanksgiving week.